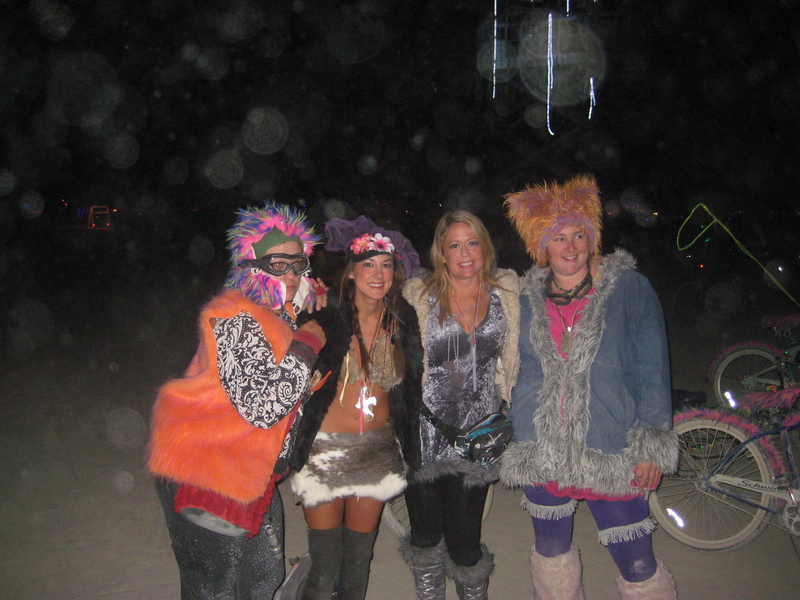 Another Burning Man come and gone. Leaving seemed much harder this year. I was so lost last year, not knowing who i was, where i was headed in life. And now, even when life doesn’t seem so threadbare, i still feel lost. Lost in a place where only a few people “get it”. Lost in a sea of judgment and failure and negativity. i know this is in part due to my own levels of self-worth and i’ve had to struggle with that my entire life. The hard part is knowing it really doesn’t have to be like that, but for some reason there’s this perpetual cycle spinning and spinning around and people are too afraid to jump off or work together to stop it and start it moving the other way. 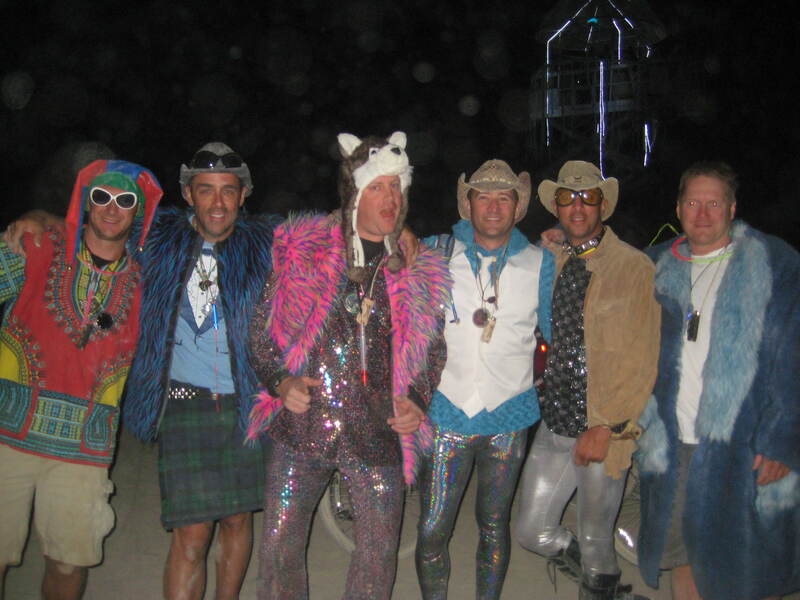 There are tons of amazing people at Burning Man. So many it feels like you’ve landed on another planet, one that’s void of selfishness and the desire to succeed. It’s as if we were all abducted and thrown together in a utopian community just to show us what home can be, what it can mean if we all stopped worrying and looked out for each other, took pride in our uniqueness, praised instead of criticized. How is it that i can meet complete strangers and within an hour of hanging out with them feel a connection so deep that leaving them after a week feels like my heart is breaking? Why is it that 98% of the most awesome people in my life, who i barely get to see once a year, are wound so tightly around my heart that i would give my life just to hug them one more time, give them one more kiss? I’m not trying to be dramatic, though i know it sounds like it. The awesome part is that this isn’t a stage production. It happened for real. People weren’t acting like they cared about the environment or pretending to say nice things about you, it was genuine–believable because it encompasses and folds you right into the middle of it, like the hug mob that attacked me, spiraling me into the center of their furry coats and squeezing me with happiness.